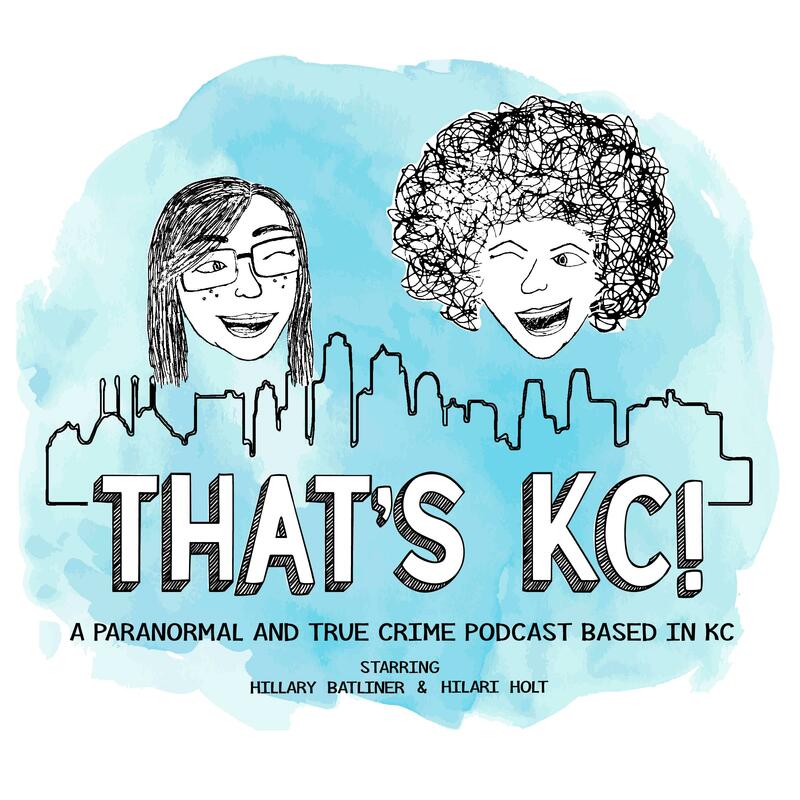 Episode 18 – That's KC! Happy belated Halloween! We chat our experience at the John Wornall House Museum paranormal investigation, as well as, the Exorcist House in St. Louis & ghosties at K-State. Pumpkin Cheesecake Vodka by Crown Valley Distillery and Whole Milk from Shatto Milk Co. aka 2 out of 3 things for a White, -er a Pumpkin Russian (we did use Kahlua, is there a KC version of Kahlua?) all in a Blah, Blah, Blah cocktail glass from Easy, Tiger Co..